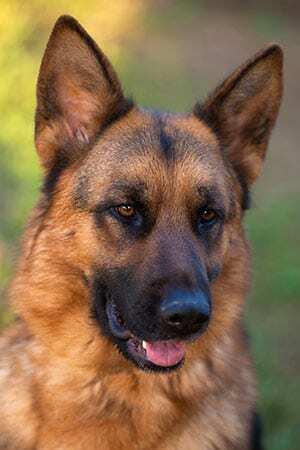 Nadelhaus German Shepherds is a world class German Shepherd breeder located in Northern California. 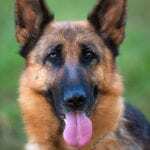 We breed to the world standard, adhering to the rules of the Verein für deutsche Schäferhunde (aka, SV or German Shepherd Association). 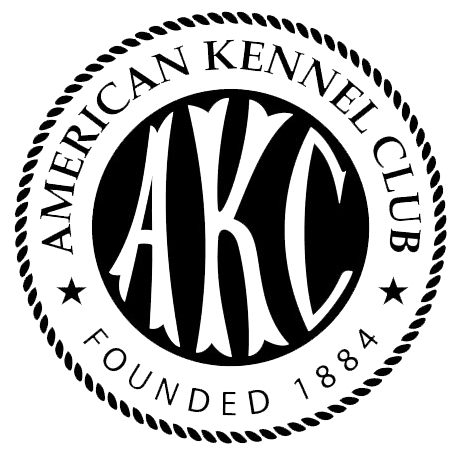 Our breeding program has earned the the highest level of accomplishments that a kennel in the United States can achieve. We invite you to come meet us and our dogs. 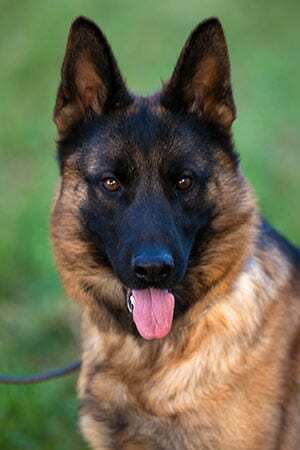 Breeder of German Shepherd dogs since 1996. 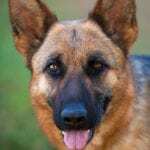 At Nadelhaus German Shepherds, we breed to the world standard and focus on the working ability and structure of the breed. 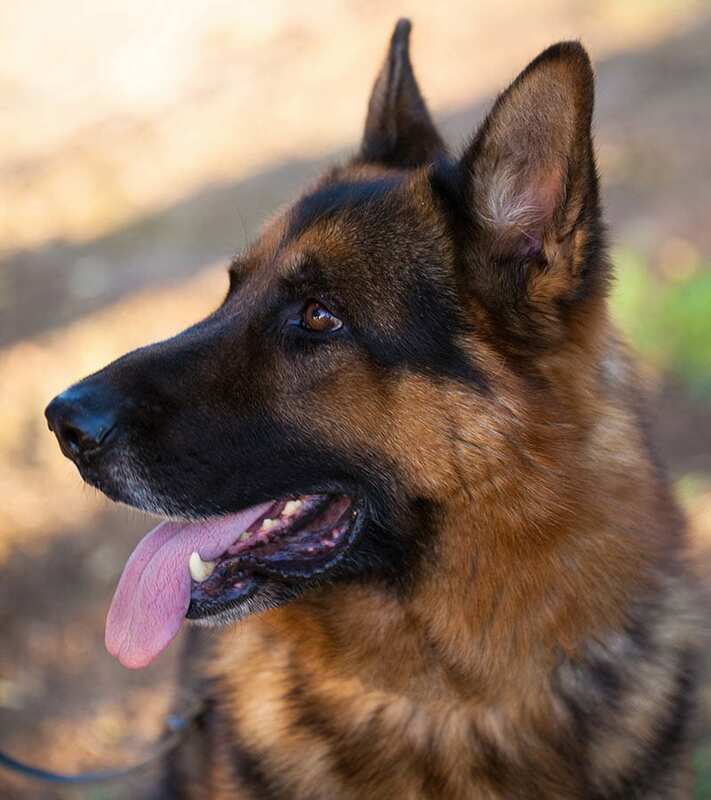 Our dogs are from 100% German bloodlines. 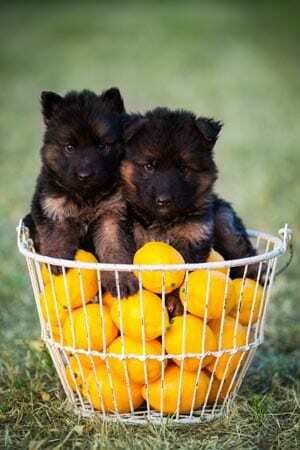 We breed black and red German Shepherd puppies and we occasionally have long haired puppies. We have continuous service after the sale of our dogs. 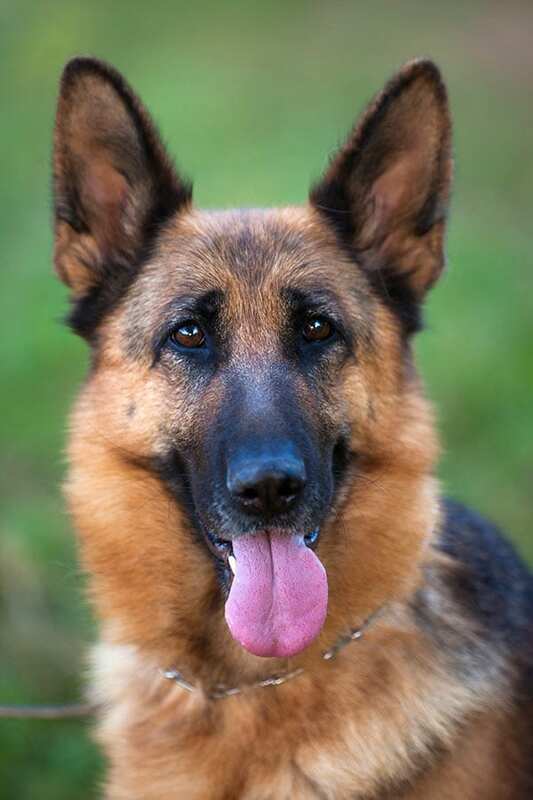 All of our German Shepherds come with a written guarantee and have been vet-checked, socialized, vaccinated to date, temperament-tested by a professional dog trainer, and above all, have been very much loved. Secure overnight boarding for your dog. 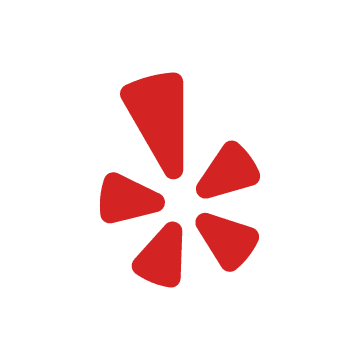 We offer professional dog training services in Northern California for dog obedience (on and off-leash), problem solving training, protection training, crate training, puppy pre-school training, service dog training, and therapy dog training. 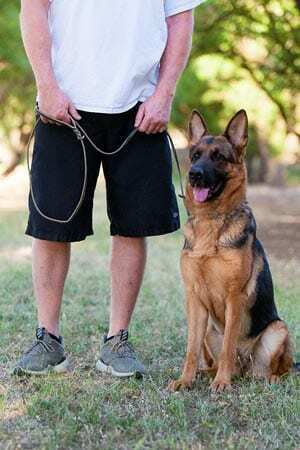 We offer individual classes for those looking for private instruction with a dog trainer. We also hold group obedience classes for all training levels. 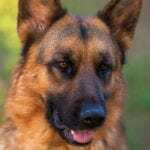 "Get your dog from a place that cares about responsible dog breeding. Our dog has excellent temperament. 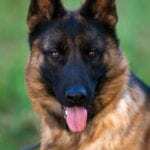 Get your dog from a place that breeds for good temperament. Get your dog from a place that is a one stop shop for training and boarding. Nadelhaus has excellent customer service through out the years. Even though we live in the Bay Area and drive 3 hours to Nadelhaus, it is worth it." "I got my puppy from Nadelhaus in January and flew him back to Wisconsin with me. Currently at 5 months old I am starting to see so much beautiful color on him. He has a pretty calm personality and so much intelligence! Not to mention a clean bill of health thus far. 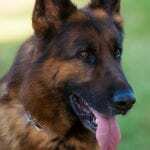 I highly recommend Nadelhaus if you are looking to purchase your next GSD from them!" "EVERY time we have taken either of our dogs out we get stopped and get complimented on how beautiful they look and how well behaved they are, even our 6 month old puppy. We have learned and experienced through the years that good breeding pays off on so many levels. 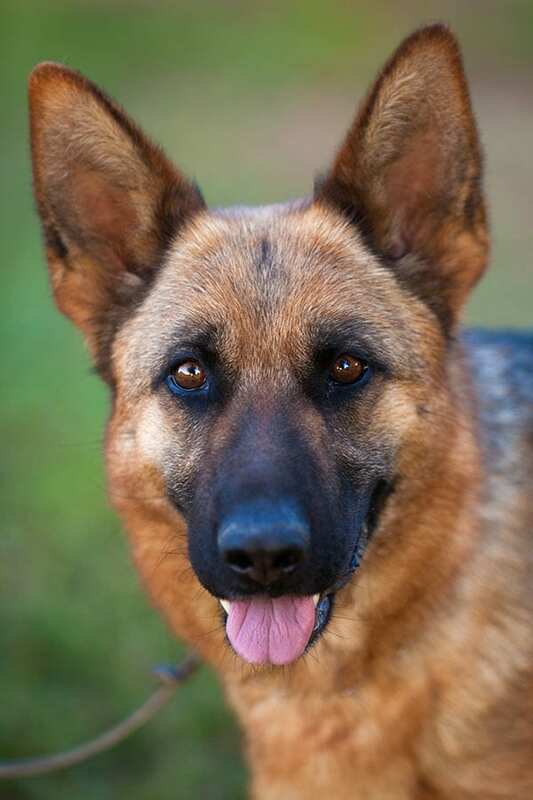 It doesn't matter if you are looking for a guard dog or a treasured fur family member, you will definately find what you are looking for with Traci and Nadelhaus German Shepherds!" 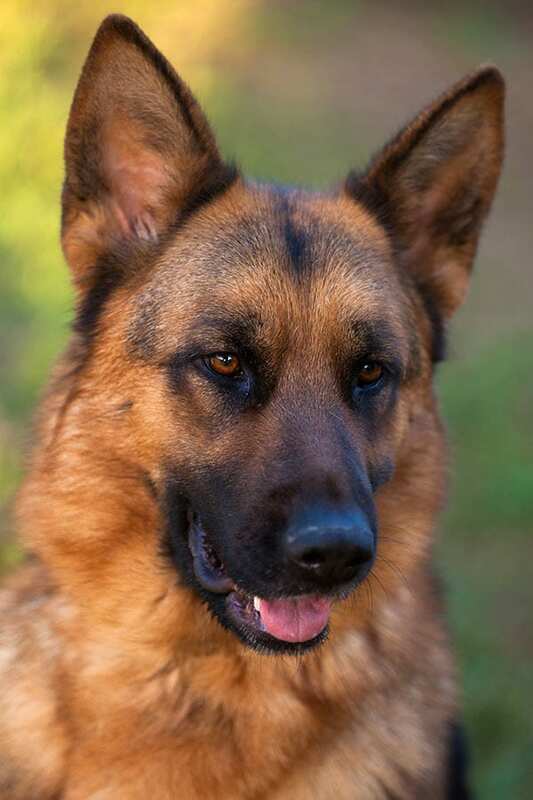 "We got our handsome guy, Rambo, from Nadelhaus German Shepherds. He is absolutely one of the most beautiful things I have seen in my life. 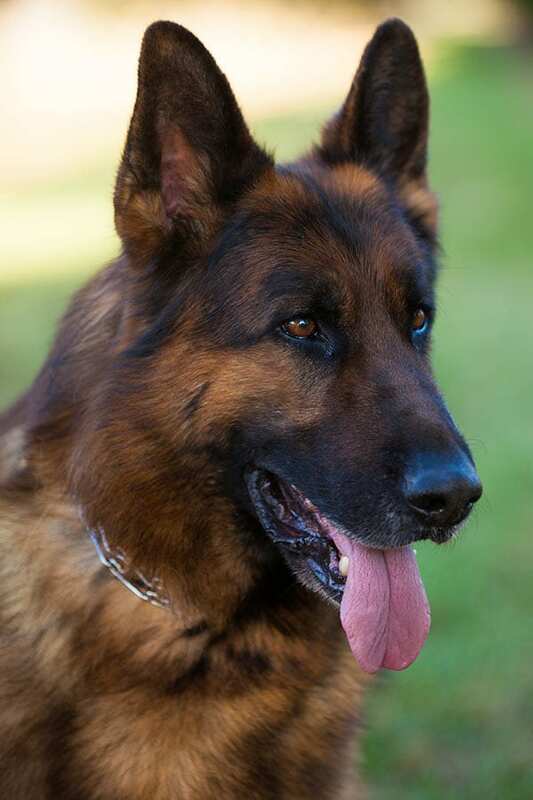 In addition to being absolutely gorgeous, he has amazing temperament and is a hit with kids and adults. He is our own nanny dog! We are so glad we went with Nadelhaus, and will definitely go back to Traci for our next pup. We are in love with the breed and the amazing Nadelhaus pups! Traci has always answered our questions when we were unsure of things, and has always been responsive!" 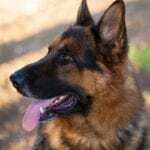 "We have welcomed a total of 3 amazing German Shepherds into our family from Traci. We continue to use Traci for boarding and training. She is an invaluable source. People think we are crazy for driving 2+ hours to board our dogs, but I wouldn't trust anyone else with them."